The Conference of Peripheral Maritime Regions (CPMR) has welcomed the EU’s Valetta Declaration on maritime transport which stresses the need to take account of the priorities of peripheral and island regions. 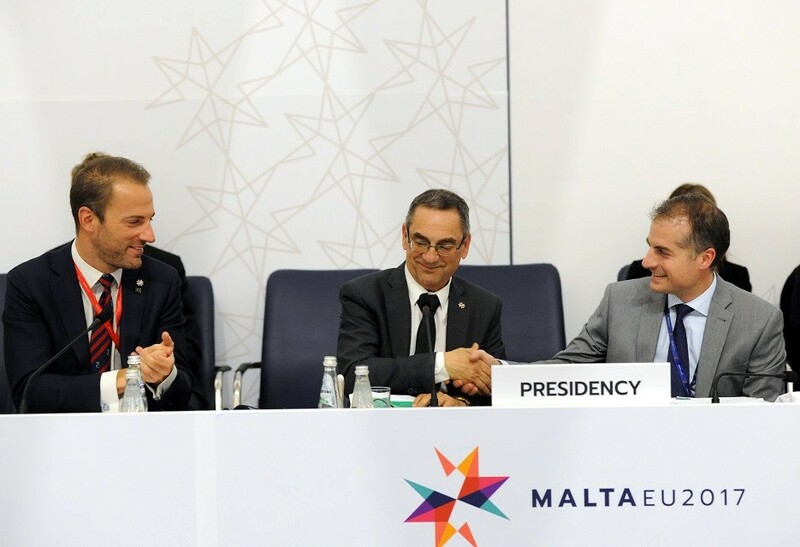 Adopted on Wednesday 29 March, following a summit in Malta of European transport ministers, the Declaration sets out the priorities for the EU’s maritime transport policy until 2020 including competitiveness, decarbonisation, digital connectivity and the efficiency of the single market. Following requests from the CPMR, the Declaration includes a set of clear references on the need for EU policy to take on board the specificities of peripheral, insular and island areas. It also says that maritime transport is decisive in achieving the United Nations’ Sustainable Development goals by 2030, and recognises the need to make maritime transport professions more attractive to young Europeans, meeting the objectives of the CPMR’s Vasco da Gama initiative. The Declaration underlines the need to create a European Maritime Transport Space without barriers and a seaborne transport system and logistic chain fit for the 21st century, while reiterating that maritime transport is crucial for connecting peripheral and insular geographical areas to the rest of Europe. It recognises the need to effectively address the challenges of accessibility for islands, remote and outermost regions and the related costs. It calls for enhanced connectivity, in terms of reliable, frequent and sustainable maritime links, to bridge existing gaps, prevent isolation and offer equal growth opportunities for islands and outermost regions and peripheral and insular regions. It also insists on the need to boost the creation of a network of multimodal transport corridors connecting industrial, peripheral, insular and island areas. In addition to its work on Transport, the CPMR will continue to follow the Council meetings on Maritime affairs, Cohesion and Energy in Malta to address the growing importance of territorial cohesion across Europe.